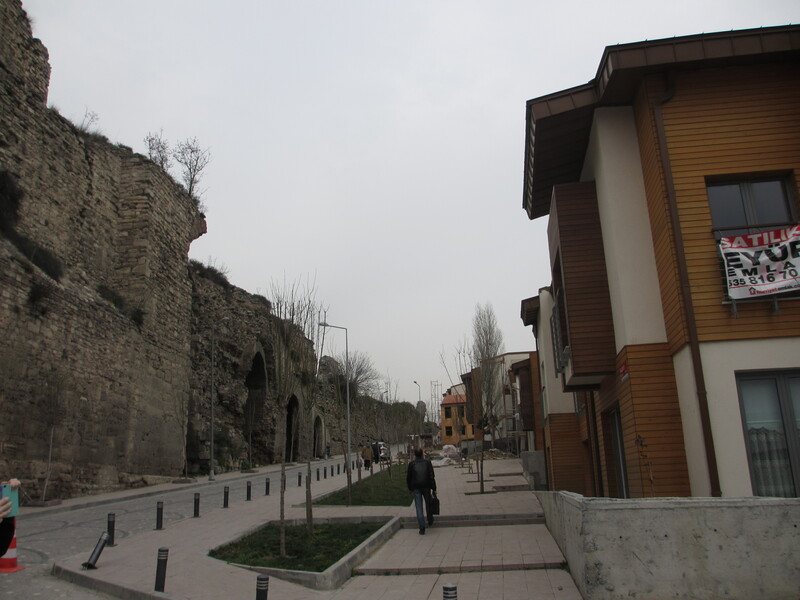 I traveled to Istanbul this past spring break as part of a class research trip. Everyone going had their own individual research questions, but we all met with the same government officials, policy makers, and university professors during our week in Turkey. 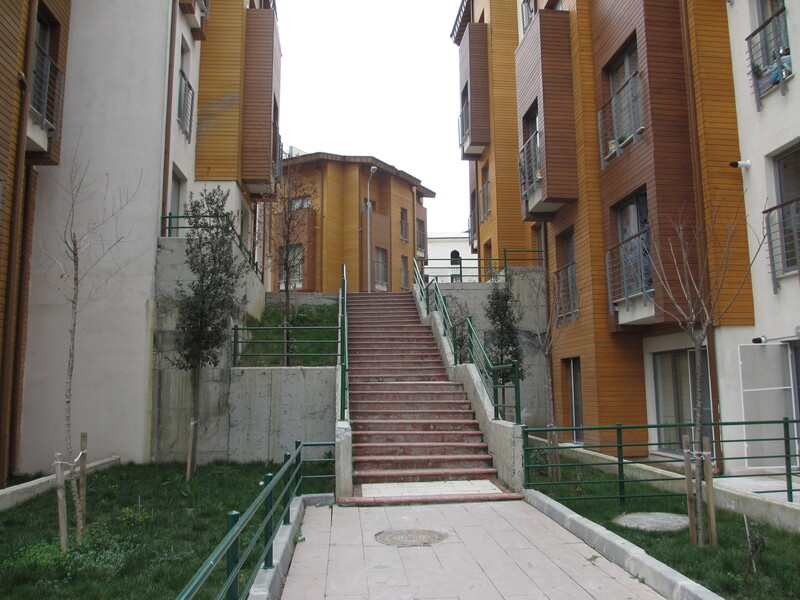 We visited quite a few housing development sites, some that are quite controversial as the government kicked the previous dwellers out and then built luxury, for-profit apartments. It’s actually a bunch of apartments, but it’s giant! I’m not joking. The policy study center actually told us that. Anyways, for my project I decided to pick the most divisive issue in Turkish politics. Political Islam. Me at the Blue Mosque! 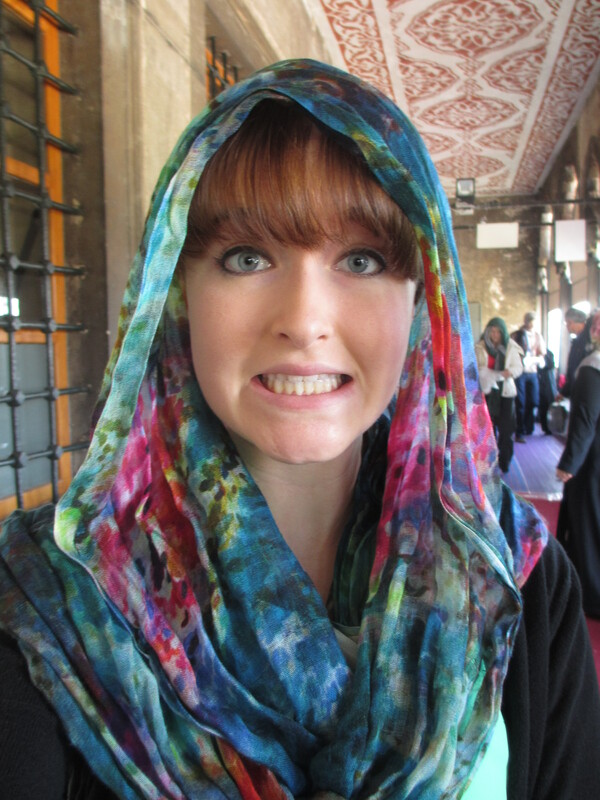 This was the only place in Istanbul that I was required to cover my hair. I was worried that my bangs were going to cause problems, but I was fine. When the Turkish republic was founded in 1923, the new secular government took separation of church and state a little too seriously. Headscarves were actually banned from government buildings and schools at one point. 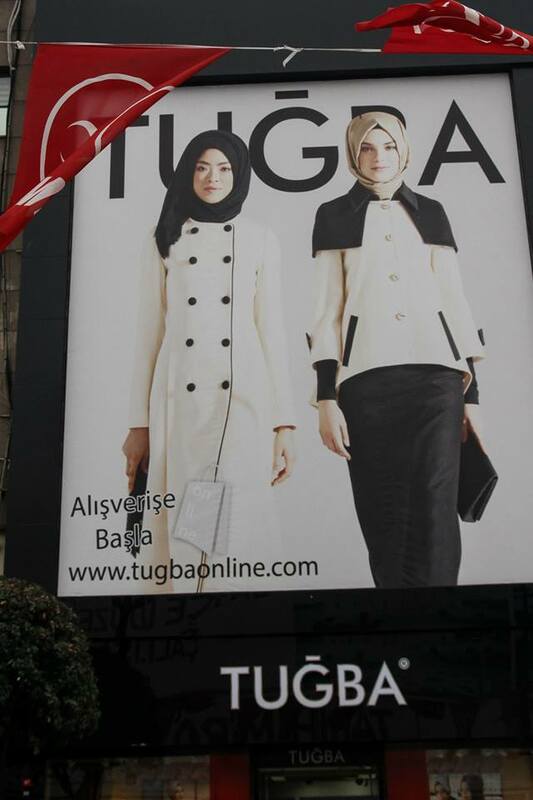 With the rise of the AKP as the dominant party in the 2000’s they began getting rid of such policies and then started implementing controversial policies with distinctive Islamic undertones. While on the trip I wanted to focus on local municipalities and what policies had been implemented that could have religious motivations. I also wanted to ask the secular party, the CHP, how they were going to react to such policy changes and if elected, were they planning on reversing all of the AKP’s policies? 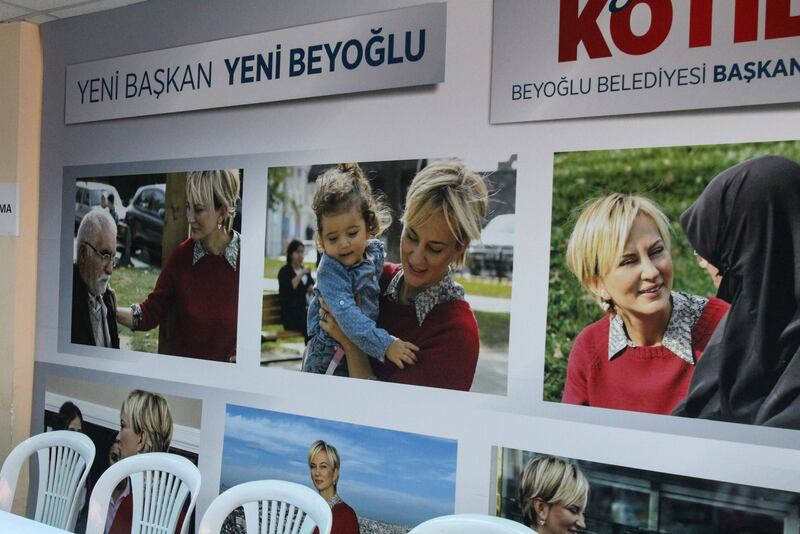 Aylin Kotil, a CHP candidate. For example, the CHP party is now backing away from their strong, secularist past and they are now seeking to integrate all people into their party, secular or not. However, apparently there is a stigma in Turkey that you are a bad Muslim if you don’t vote for the AKP, so whether this strategy will work for the CHP has yet to be seen. But no one ever really answered my specific questions. One guy told me political Islam wasn’t a big deal for daily life in Turkey, because if you knew a person who knew a person you could always get around the sale alcohol ban after 1opm (not counting bars). Unfortunately, since this was a school trip, I wasn’t allowed to split off from the group to find people who would answer my questions. So now I have a research paper coming up and no data! If you enjoyed this please subscribe (click Follow blog via email in the column on the right!) to receive this blog’s updates via email! Also, I love getting feedback so please comment! **And if you happen to have any information pertaining to local policies in Istanbul, particularly Beyoğlu, please let me know!